Installed Carrier 19 seer infinity horizontal gas system! Are you looking for a company that can take care of the heating and cooling needs of your home in Katy, TX? Or for your business? Then you’ve come to the right place! Fresh Air, L.P. has decade of experience delivering comfort solutions in the area, from repairing commercial air conditioning systems to indoor air quality installations and nearly everything in between. We employ the most skilled technicians so that you’ll receive quality on every job that we perform for you. Contact us today to schedule service or for a free system replacement estimate. You can reach us 24 hours a day for emergency HVAC service. Call us when quality matters! Anyone who has lived in Katy for even half of a year knows how high the mid–year temperatures can climb. Trying to live without dependable air conditioning in Katy, TX is a major mistake. Fresh Air, L.P. offers installations and replacements of a wide range of excellent AC systems (including packaged HVAC units and ductless mini splits), as well as speedy repairs and excellent regular maintenance. Our staff has the training and experience to see that your home remains comfortably cool through the long hot spells. Whether your air conditioner needs a quick tune–up or is not working at all, call the AC repair technicians at Fresh Air, L.P. for quality service. Our Katy, TX air conditioning services include 24–hour emergency repair, so no matter what time of day we’re available! Simply give us a call to schedule air conditioning repair and maintenance services in Katy, TX. Air quality in the U.S. has become a serious problem, and more and more homes and businesses have sought out ways to clean their air for the health and comfort of everyone in them. You’ll find all the indoor air quality services you may need at Fresh Air, L.P.. We’ve helped many people in Katy, TX find the right set of air filters and air purifiers to provide them with healthier environments. We also install and service humidifiers, dehumidifiers, energy recovery ventilators, and handle duct repair and sealing. Call to find out more. There may not be as many cold days in Katy as there are hot days, but you still must be prepared for the chill with an effective and efficient heating system. 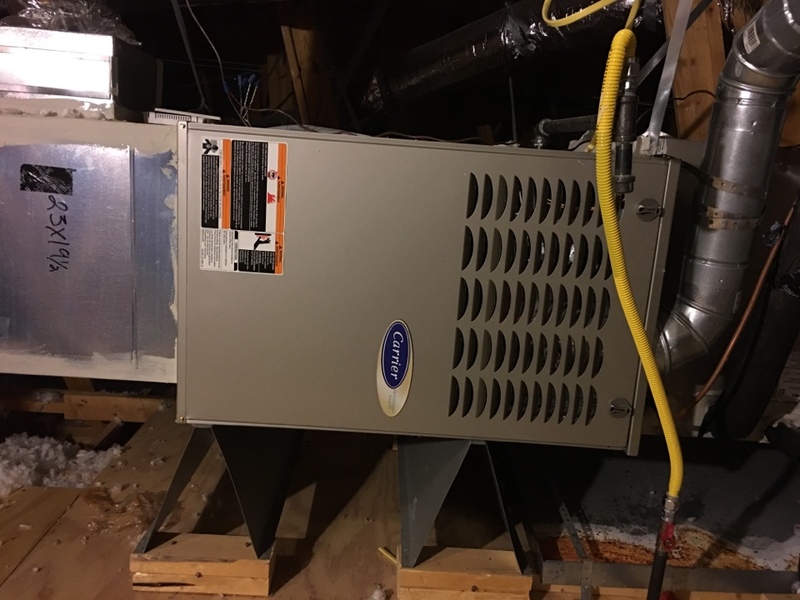 Are you looking to have an old furnace replaced? Or have you moved into a new house and it needs to have its first heating system put in? Or do you only need to have your current heater repaired and tuned–up? Fresh Air, L.P. can handle all of these jobs, and many more, including basic furnace repair for your Katy, TX home. Call us when quality matters! First time using Fresh Air after our long time AC company sold to them. Drain was clogged and water was in the duct work. Joe did and Awesome job and taught me what to do next time. He was very professional and honest. We would like him to be our normal service guy. Joe was very thorough and told me what I needed to make my home more efficient. I plan to get these things done. Jose was very nice and through, quality workmanship. Came within agreed upon time period, friendly, explained what he would be checking, asked about any issues since spring check-up. We will have them back for next spring. First class company offering outstanding customer service! Fresh Air is a first class company offering outstanding customer service with professional employees. I couldn't be happier with the level of attention and detail Fresh Air provided throughout the process of my new system install. 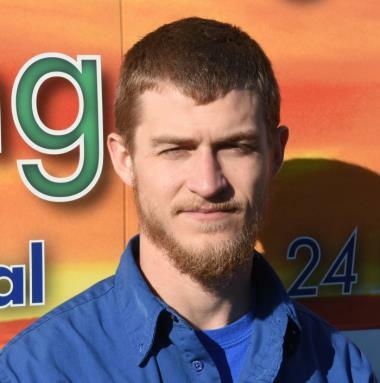 An HVAC system is a large purchase and Austin made sure we had a complete understanding on what we were buying. I HIGHLY RECOMMEND FRESH AIR! 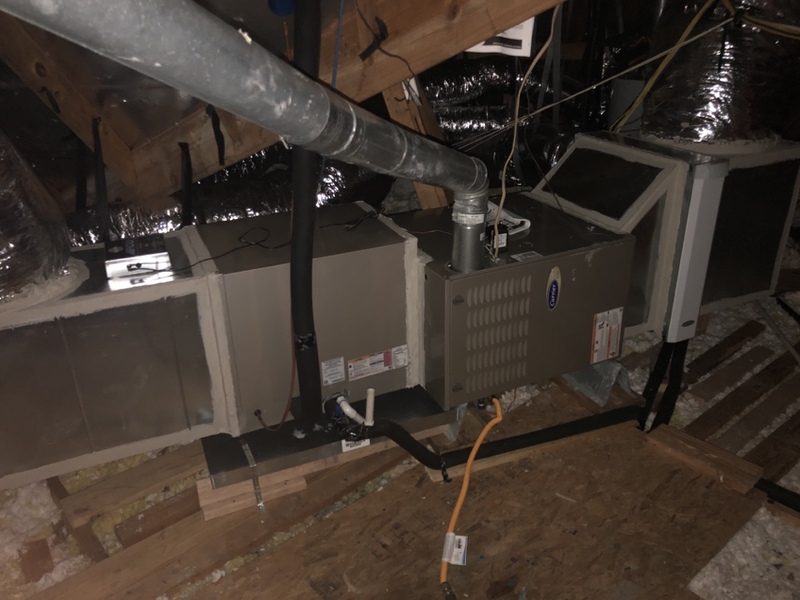 Installed 2 Infinity 19VS complete systems with whole home air purifiers and media filters, solar powered ventilator, and Wi-Fi controlled thermostats!